Welcome to my family history blog, the eLuceydator. My name is Dave Lucey and my passion for genealogy began 20 years ago, when my father told me about a typewritten “memorandum” written by Jack Ineson that detailed my 2nd great-grandfathers family (which Jack had married into). Since I got my hands on that copy, I’ve documented most lines back to the early 1800’s and found several new cousins along the way. My lines are mainly from Ireland (Kerry and Cork), Lithuania, Germany and Italy. By way of this blog, I hope to preserve some family stories, document brick walls and hopefully provide future generations of my family the head-start that the Ineson memorandum gave me. It would be nice to meet more cousins as well! Hit the “Hey, we’re related!” page and send me a message. 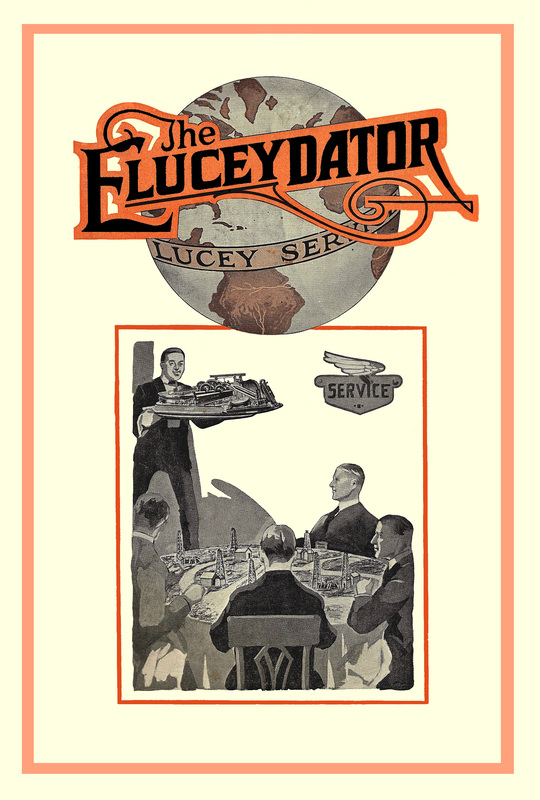 The name eLuceydator came from a inter-company newsletter that I found from the Lucey Manufacturing Company circa 1920. Hello I am related to the O’Brien line of your tree. You can contact me at armandl3@yahoo.com . I read the list of surnames and there are two that immediately caught my attention. Boynton and Carter. William and John Boynton immigrated from England and settled in Rowley, MA. (my father’s line Boyington) and James Carter on my dad’s mothers line. I started Ancestry in a focused manner in October 2014 and have traced most of the relatives back to 1700’s. My sister-in-law encouraged me to do my DNA testing which I did with 23andMe. I hope you are still around and doing ancestry. I see the posts are very old.